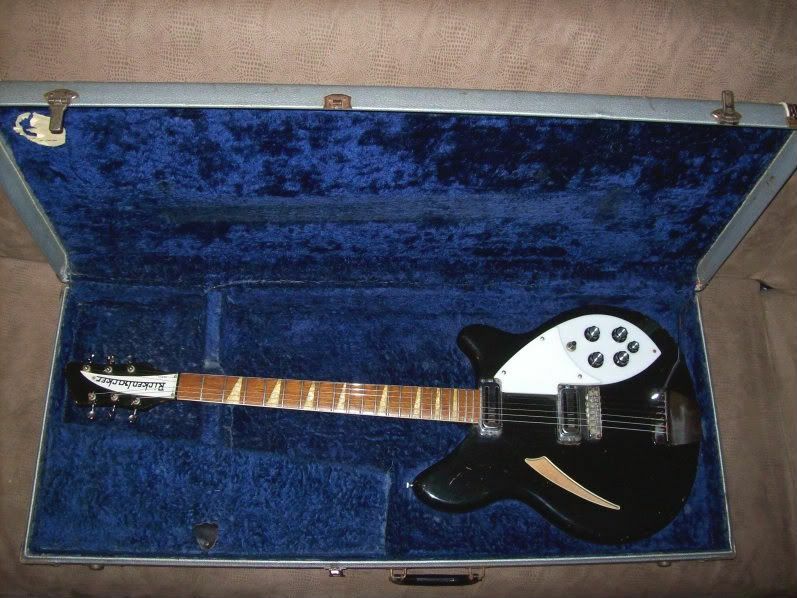 Rickenbacker International Corporation - Forum • View topic - Do '72 toasters have more output than '68s? Do '72 toasters have more output than '68s? Post subject: Do '72 toasters have more output than '68s? 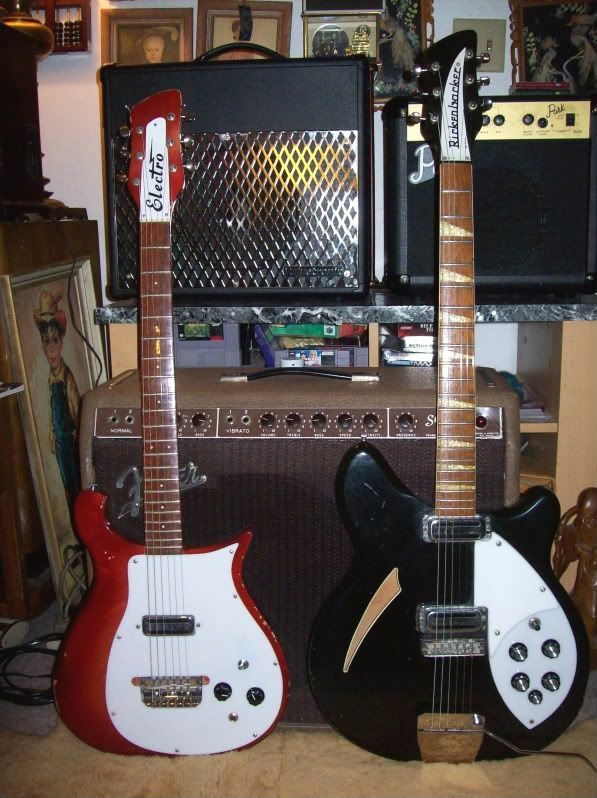 I was just wondering because my Electro ES-17 is louder than my 1968 365.I have to change my amp settings when I go from playing one guitar to the other.The toaster in the electro is louder than either pickup in the 365 in any setting in any input of my Fender amp. 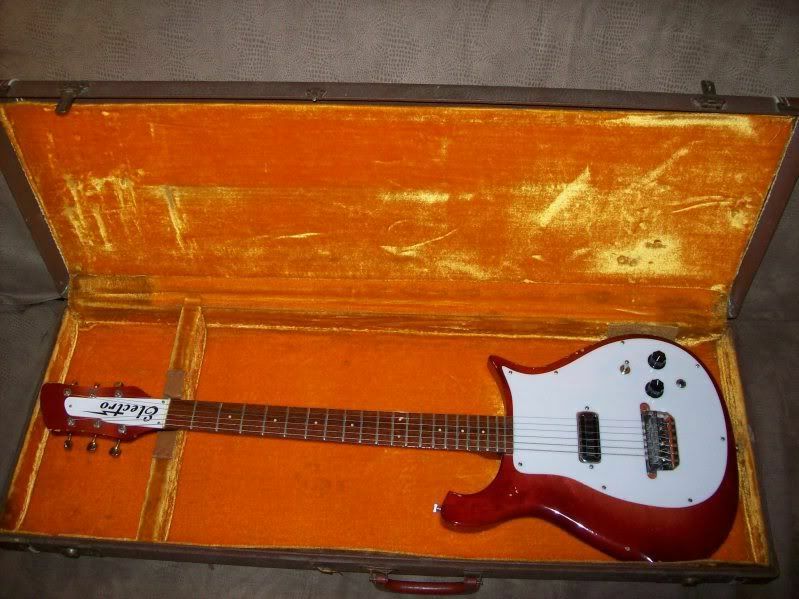 It's not a problem,I was just curious if this was because of the pickups or the difference between the semi hollow and a solidbodys.They both sound very different.